OneDesk, an industry leader in social product development, is proud to be a sponsor of #pcSC (ProductCamp SoCal 2011). What is ProductCamp SoCal 2011? 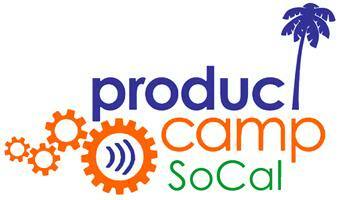 ProductCamp SoCal is a free “unconference” for product managers and marketers and is held in sunny Southern California. During a one-day gathering attendees will have the opportunity to discuss, learn and engage with a wide array of professionals who share a common interest in all things product management. We thank the team at Orange County Product Managers for giving us the opportunity to sponsor ProductCamp SoCal 2011. We wish all those attending a “happy unconference,” and we hope that you will share your stories, learnings and experiences with us.